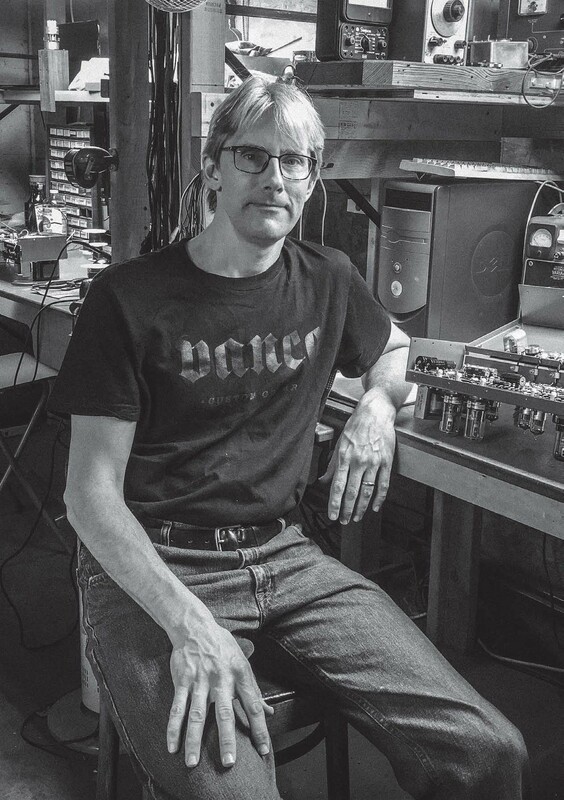 Mark Bartel grew up an incurable tinkerer, learning a lot about electronics from his technician father before going to college to train as an engineer himself. 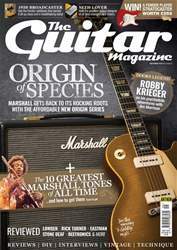 Like many young guitarists of the day, he had built his first guitar amp out of necessity – not having the funds to purchase one – but by the time he began building amps commercially, he’d already worked for high-flying companies designing semiconductors and mainframe computers. That depth of skill, and his sense of aesthetics, helped to set his fledgling business on its feet pretty quickly in the early 90s.